During May 2016, the two organisations created the campaign ‘Movement against a sedentary lifestyle’. The core idea was to develop a mechanism for those already active to help others who were not. 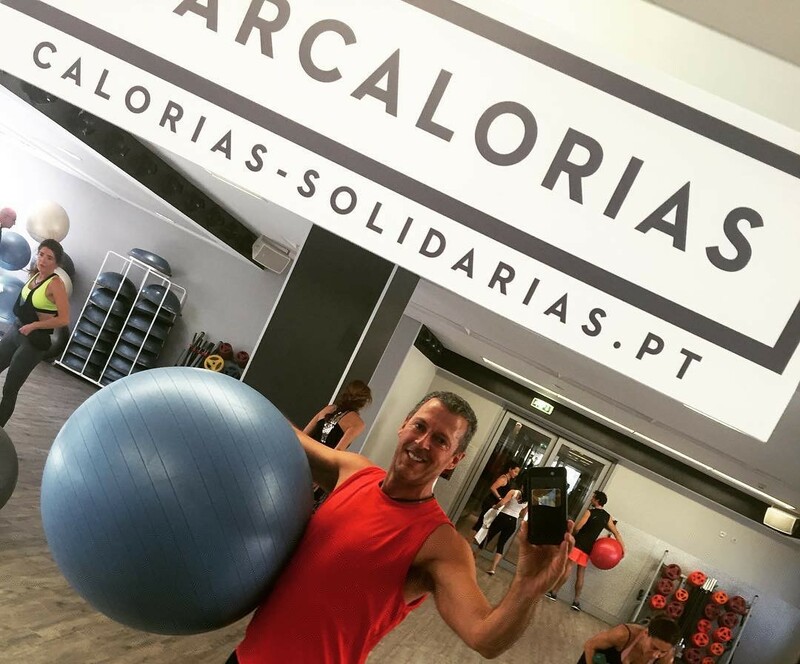 For this one-month period, all Portuguese citizens – along with Holmes Place members – were able to ‘donate’ their activity calories to support the Foundation’s work. 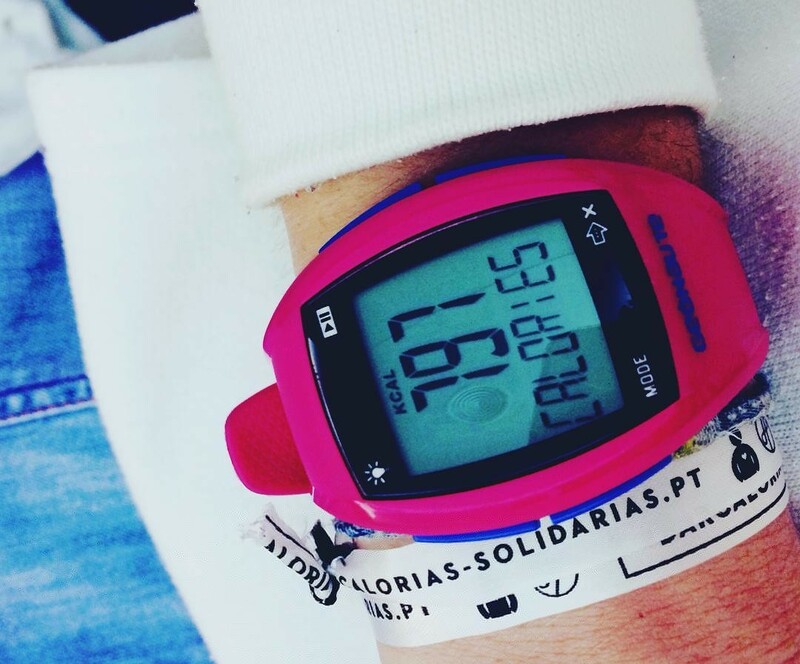 Calories burned were converted into complimentary club memberships, which were gifted to the Portuguese Cardiology Foundation. One million activity calories was worth one six-month Holmes Place membership. People were invited to log any physical activity that raised their heart rate, from walking the dog to taking part in a group class. Calories expended during a Holmes Place class were automatically captured using data for an average participant, while other activity away from clubs could be logged by posting a photo on Facebook, Instagram or Twitter using the hashtag ‘darcalorias’ (givecalories). An activity picture posted on social media using #darcalorias was worth 150 calories, unless your fitness tracker could confirm the precise energy expenditure. So for reference, my recent treadmill session would have contributed 322 calories to the cause (pride prevents me from disclosing how many minutes that was). All activity calories over the 31-day period were then aggregated into the campaign’s dedicated website. Using an online questionnaire and medical referrals, the foundation then identified sendentary individuals who would benefit from free access to a Holmes Place club and support from staff. An extensive communication campaign was run outdoors, in magazines, radio, social media and across Holmes Place’s closed circuit TV platform. Videos featuring Jorge Corrula and Mariana Monteiro, two well-known Portuguese actors, were also created to kick-start the project – viewed 123,000 times at time of writing. Mid-way through May, 30 million calories had been logged on the microsite, rising to 60.2 million by the end of the month. Had this just been me and the treadmill, that would have equated to almost 187,000 sessions – or viewed another way, the recommended calorie intake for a woman for 82 years. This project is reminiscent of the Zumba ‘Great Calorie Drive’ from 2013, when a 750-calorie class was exchanged for a one-meal donation to the World Food Programme. During that three-month initiative, a total of 82 million calories were recorded, funding more than 109,000 meals for the programme. However, that project fell short of its ambitious target – of 2.6 billion calories – because it was complicated for Zumba participants to donate their class calories. Making it simple, and then simpler still, is one golden rule worth remembering when getting involved in mass participation projects like this. So automatically capturing class calories, for example, was an intelligent part of this Holmes Place project. As you read this story, I want you to think about whether projects like this can help clarify the purpose and mission of your organisation. The everyday mission of Holmes Place is ‘inspiring people to live well’ – notice it says people, not members. So when the country came calling, saying: ‘We have an inactivity crisis, can you help and support us? Holmes Place Portugal was able to reflect and say: ‘This fits and moves us – we’re in.’ My hope is that it isn’t just for the month of May. So go find a cause that your organisation cares passionately about – and then then you have, and later have remarkable results that leave your team brimming with pride, let’s share it with the world.